Remember to visit our page to find out what we have been learning in class! 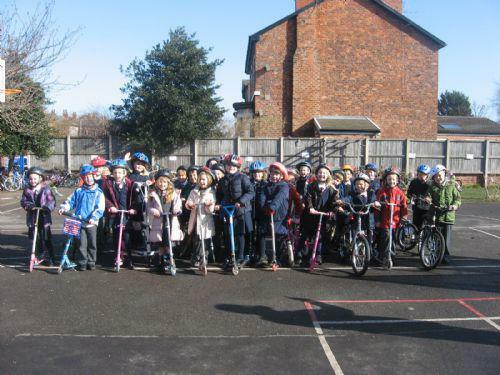 Year 1 had a wonderful time, with Mary from Sustrans, on our Bike it day! 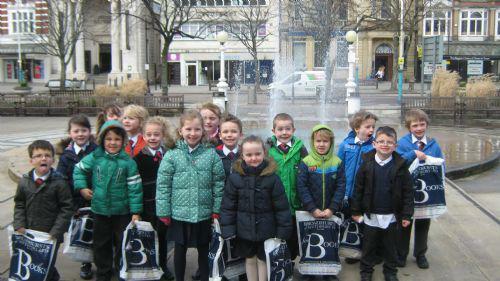 We had a fantastic trip to the bookshop and Make it Workshop today! Click on the article below to see more pictures. 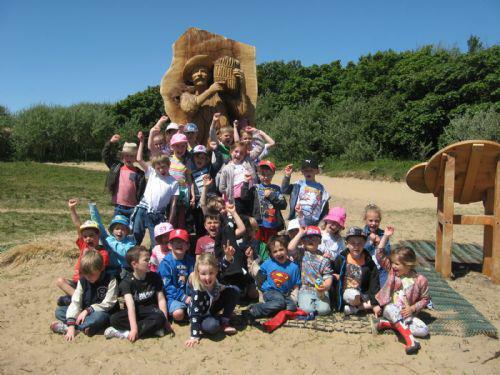 We had a fantastic day at the beach and the Pinewoods today! 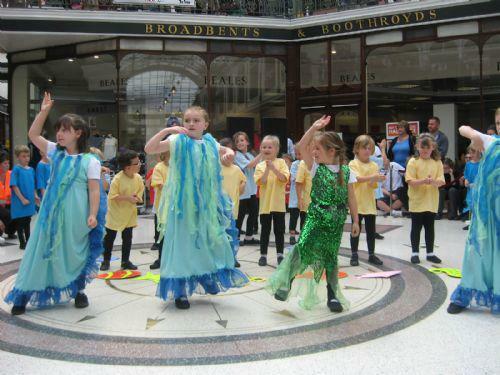 Year 1 performed a wonderful dance at the Wayfayers Arcade yesterday! 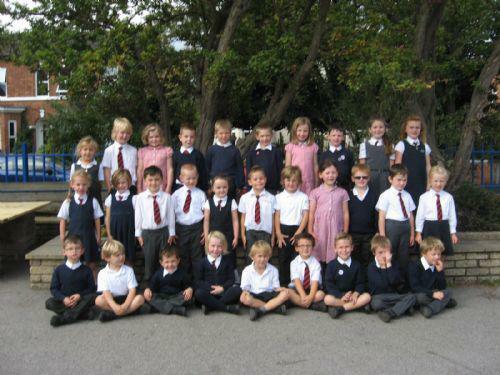 They danced to the 'Little Mermaid' and 'wowed' their audience. Mulitskills at Christ the King. Fun on the new I pads! Phonics Play Fun and interactive phonics games. 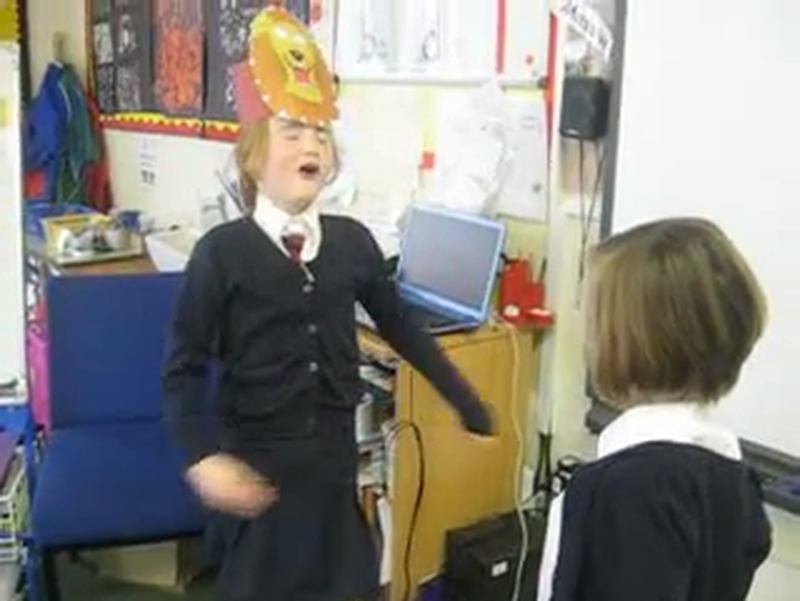 Phonics Play Fun and interactive phonics games.